My friend Cara took me to a hidden gem for bottomless brunch in her neighborhood. We ventured a few short blocks from Upper East Side to check out Effy’s Kitchen towards the outer edge of Spanish Harlem. The restaurant’s bottomless brunch special–one main dish with endless mimosas–costs only $20. 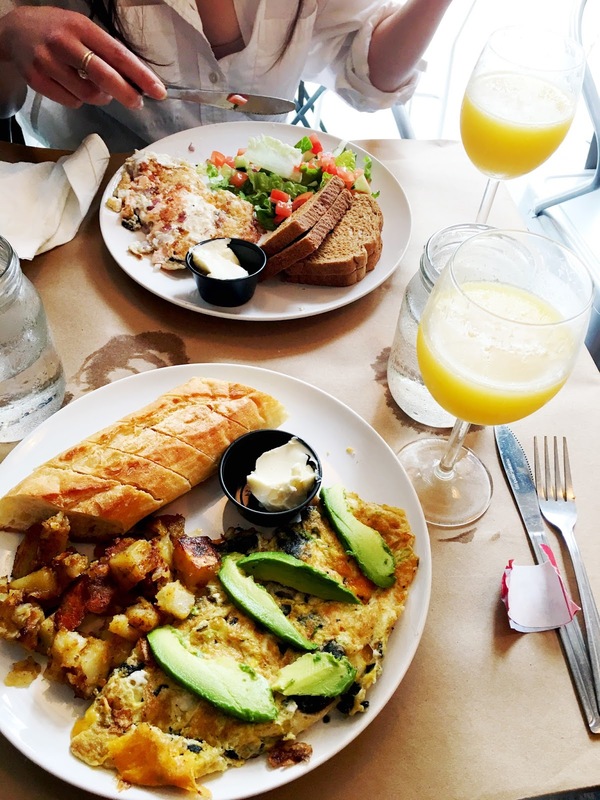 If you’re trying to find a brunch spot to catch up with your friends, take your sweet time at Effy’s and enjoy the fresh omelettes with your orange bubbly. Meanwhile, if you’re looking for brunch in the West Village by Washington Square Park, check out this popular pub.